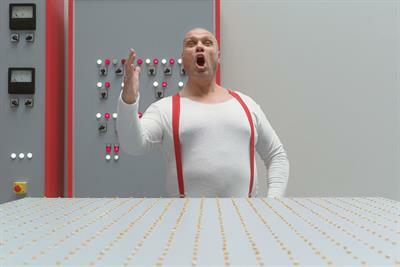 A collection of the best Joint creative work, such as advertising, marketing campaigns and videos. 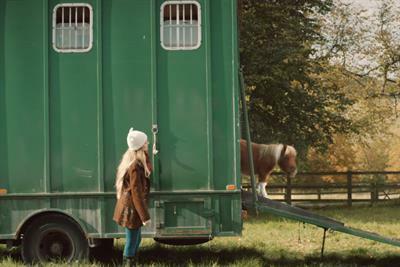 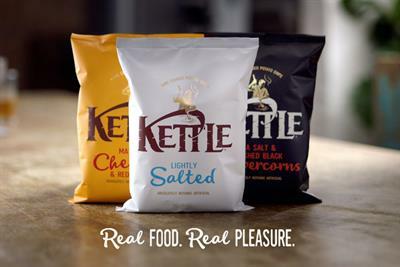 Kettle Chips' new £3m campaign champions the belief that real is just better. 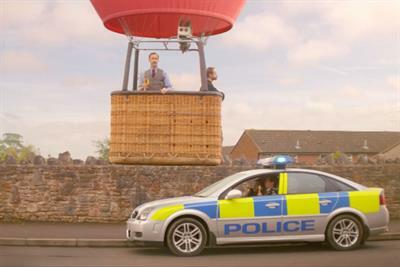 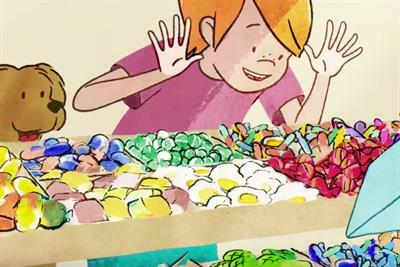 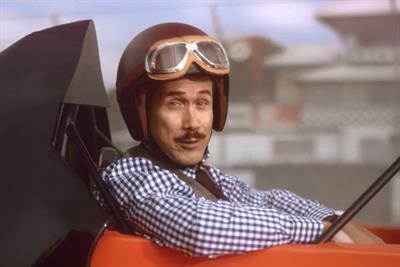 TSB's 30-second animation was brought to life by Studio AKA. 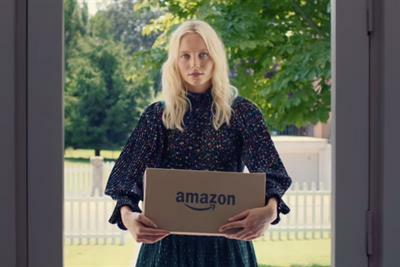 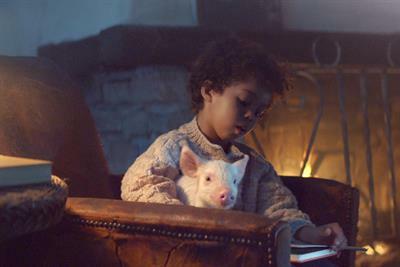 Amazon Prime's new TV spot continues the established formula, with someone solving a cute problem with Amazon's next-day delivery service.